Hip, Hip, Hooray! 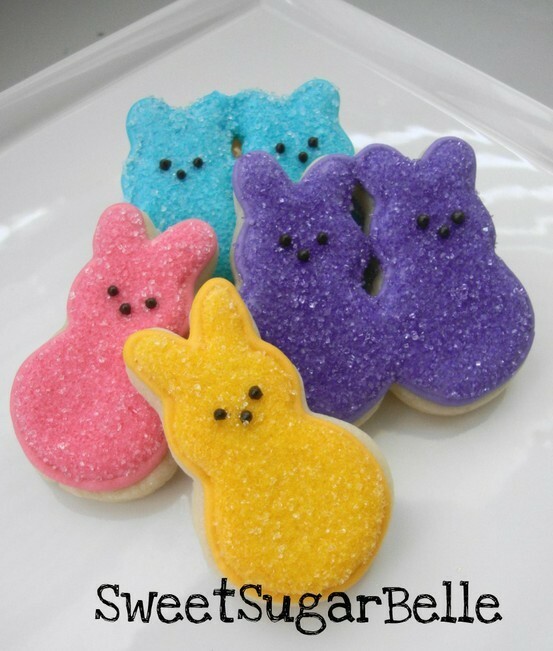 The long-awaited for and anticipated blog…Up with Peeps!! 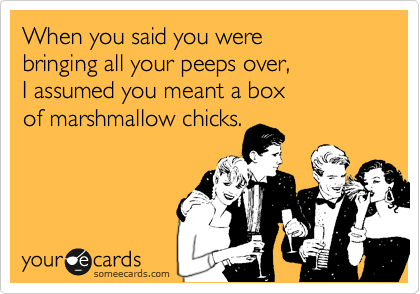 Some people have, in my opinion, an unhealthy obsession with Peeps…Peeps are marshmallow candies, sold in the United States and Canada, that are shaped into chicks, bunnies, and other animals (such as ducks). 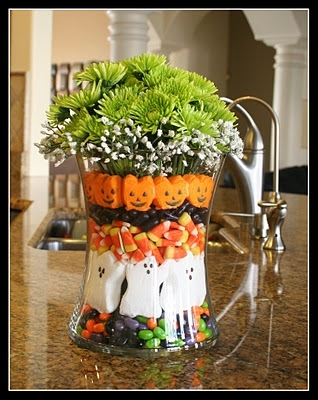 There are also different shapes used for various holidays. 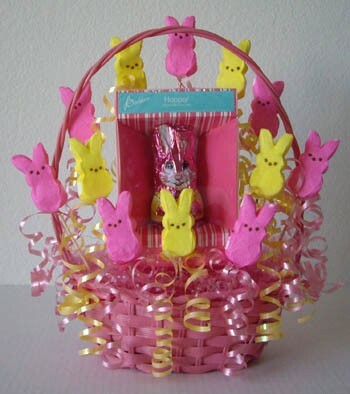 Peeps are used primarily to fill Easter baskets, though recent ad campaigns tout the candy as “Peeps – Always in Season”, as Peeps has since expanded to include Halloween, Christmas and Valentine’s Day. 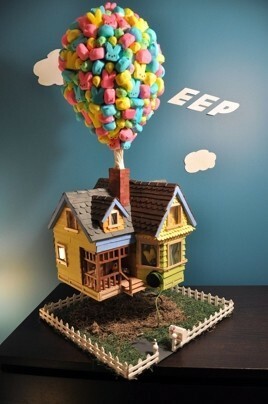 They are made from marshmallow, corn syrup, gelatin, and carnauba wax. (Wikipedia). Exhausting…I know. 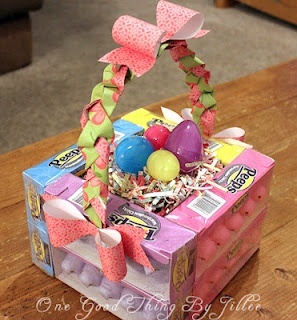 And to think people spend countless hours making these…and notice how many, many of these ideas are Non-Edible. What does that tell you? 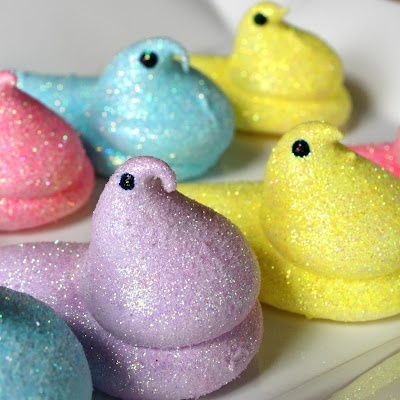 Peeps…Pleasing to the eye, with their lovely yellow, blue and pink colors…but it’s Not necessarily a taste that the masses would like crossing their lips. But they sure are lovely to look at. 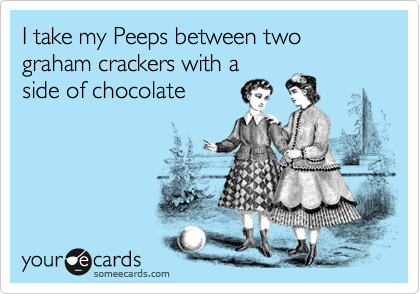 🙂 The Easter Bunny has provided Meredith and Patrick with Peeps every year for Easter, and I can tell you that NEVER have they been eaten. 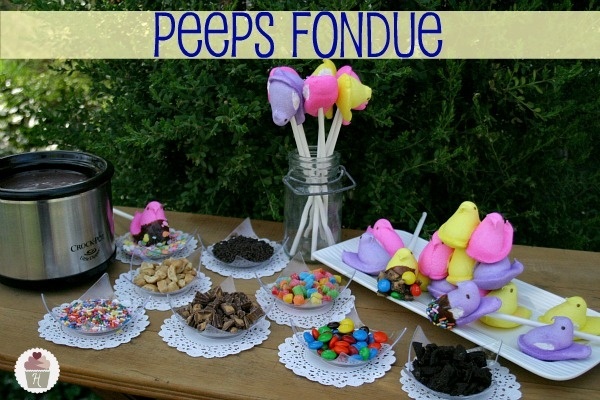 But, I can also predict Peeps are here to stay, and Meredith and Patrick will also be the lucky recipients of More Peeps in their Easter Baskets! 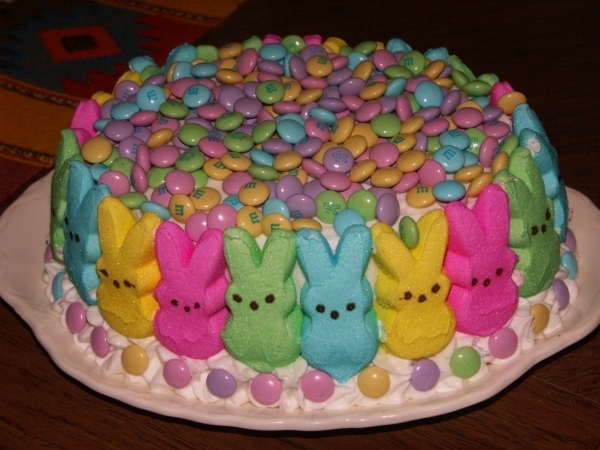 Peeps Trivia…How long is the standard shelf life for Peeps? 2 years! 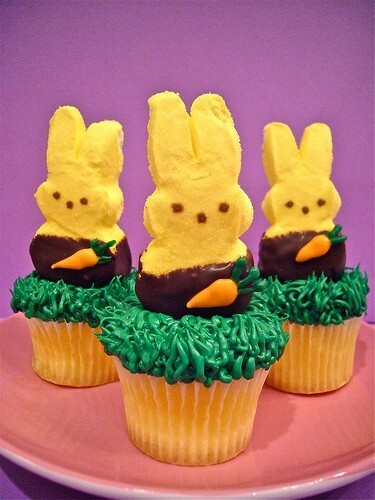 And each Peep is only 32 calories! Wow. 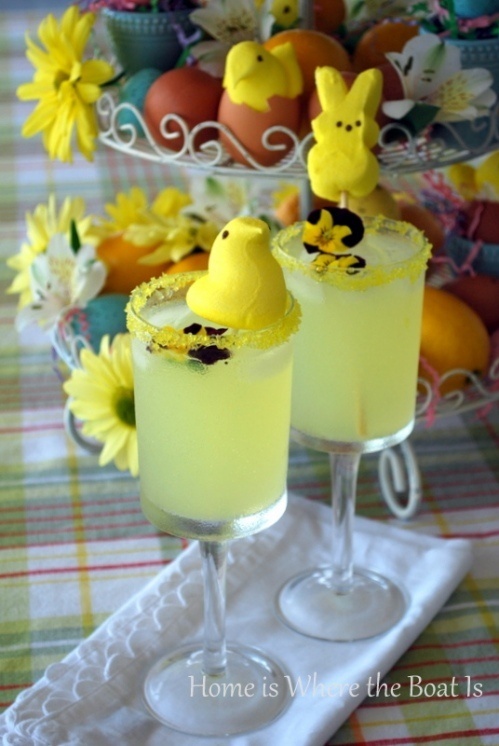 As I received in the cutest Easter card this week: Cheers to good friends, good times and cute outfits! 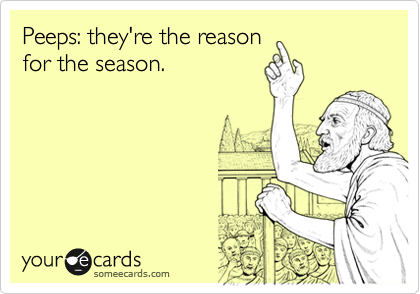 (Thanks Colleen)! 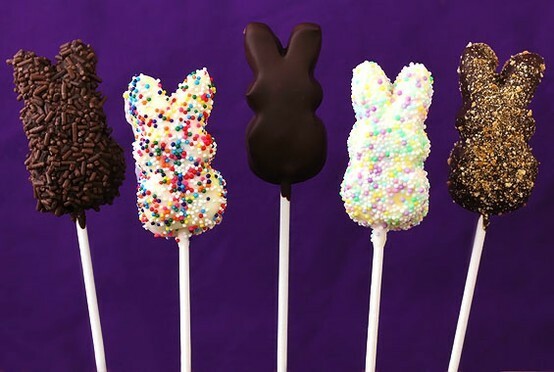 Here’s hoping you don’t have a disappointing Easter…Hoppy Easter!! Next Accessories…a girl’s best friend! Oh my, I absolutely love this post. 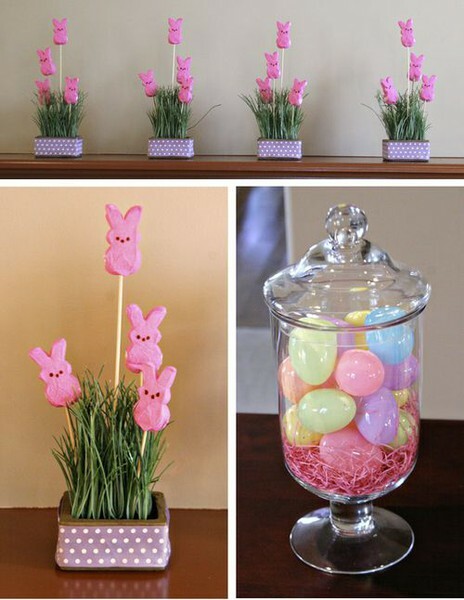 Adorable stories, fab pics, and so many creative uses! 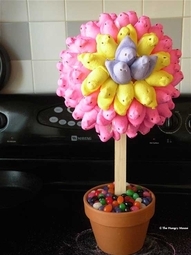 My kids LIKE these, and I am going to do the simple peeps basket they made out of peeps boxes above, with an itunes card and some “sugar-free” gum…the irony. 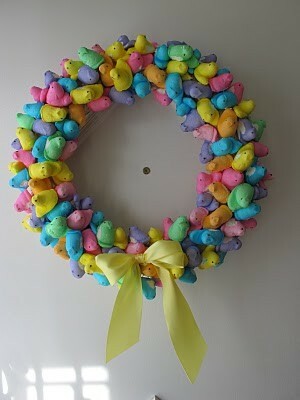 Terry, come on now, you’re almost 40 and you’ve never had a peep?? Live a little! What a wonderful picture of you and Laura, glad you are surrounded by such bright and witty women in your life (unashamedly including myself in that group). You are most definitely included in that group of bright ad witty women!! 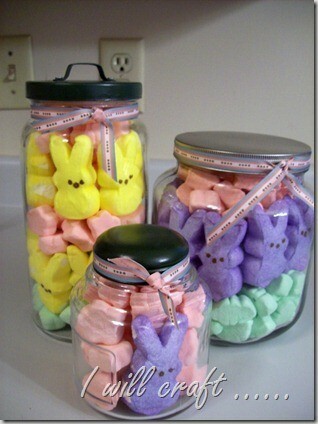 I am not sure I can do the Peeps thing…but I’m not opposed to making a craft out of them…All from Pinterest, of course (well, actually My blog). 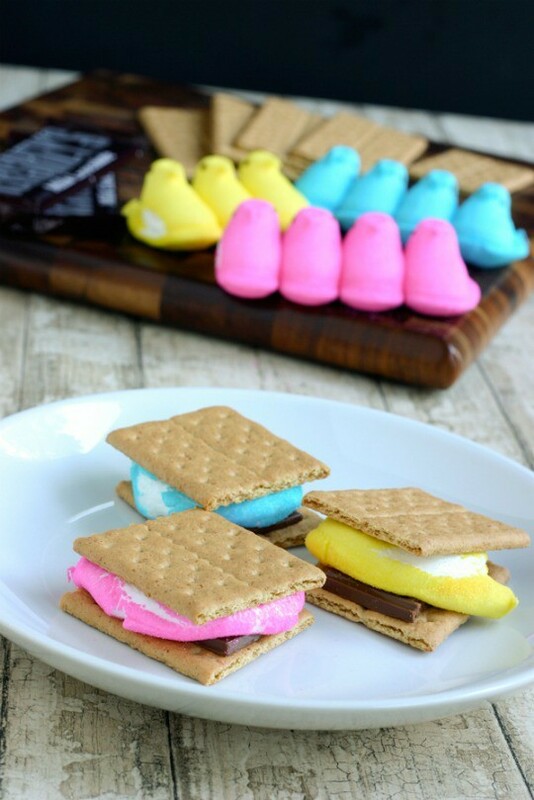 I love the smores idea, i know what we are having for Easter dessert now! 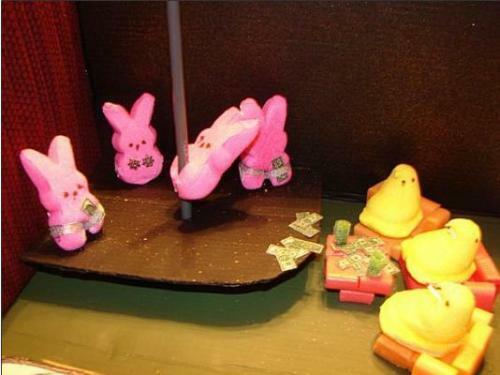 That Peep Show is hysterical! 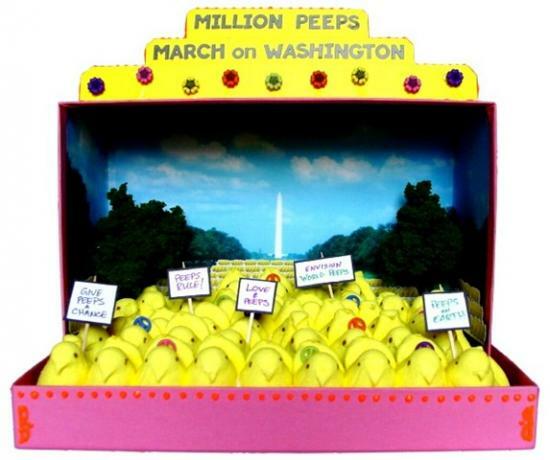 A friend email me yesterday w/ her family’s tradition of making Peep dioramas and a friendly family competition on which one is best determined by FB voting….love it, but agree w/ you that they are awful and best used for making models. 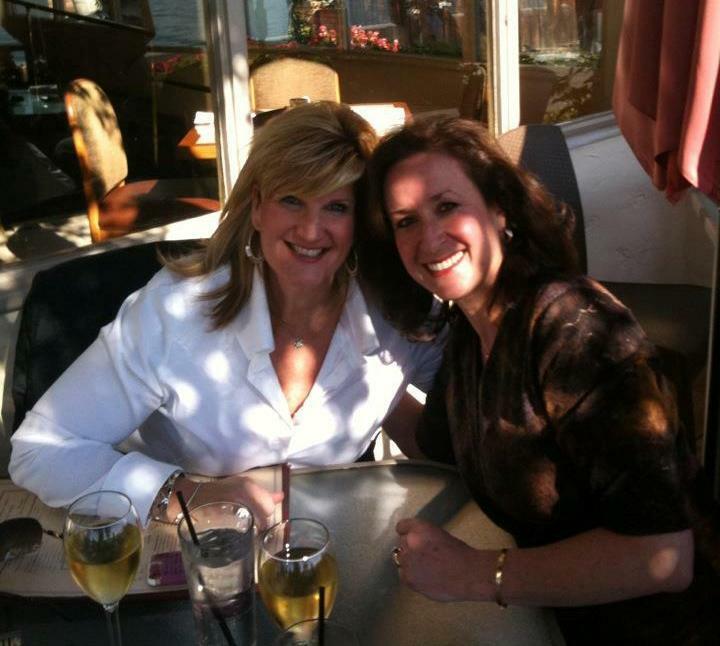 Great pic of you and your very best BFF! 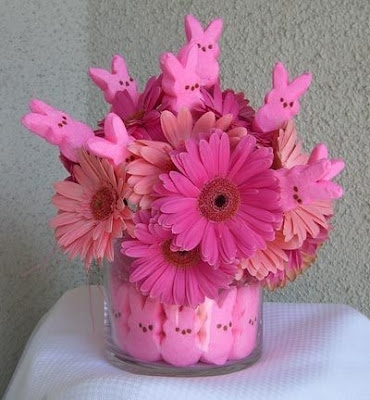 Loved the blog, can’t beat those peeps. They are the “new white meat”! 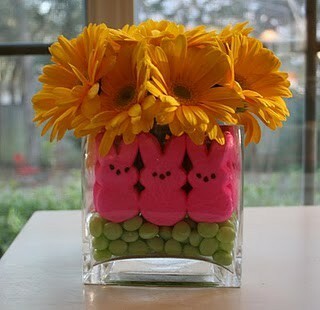 Happy Easter to all.